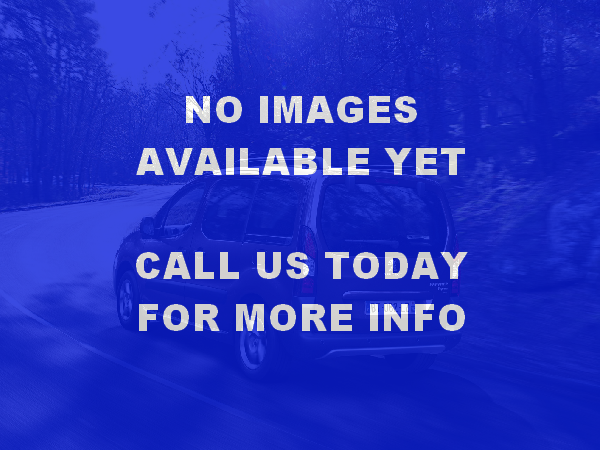 2012/62 Plate, Peugeot Partner Tepee. 1.6 HDi, Allied Conversion. 5 DR, 2 front seats, 3 rear seats. 8,663 miles. One owner from new. More choices of Partner Tepee’s available. All with 6 months warranty as standard with optional upgrades.